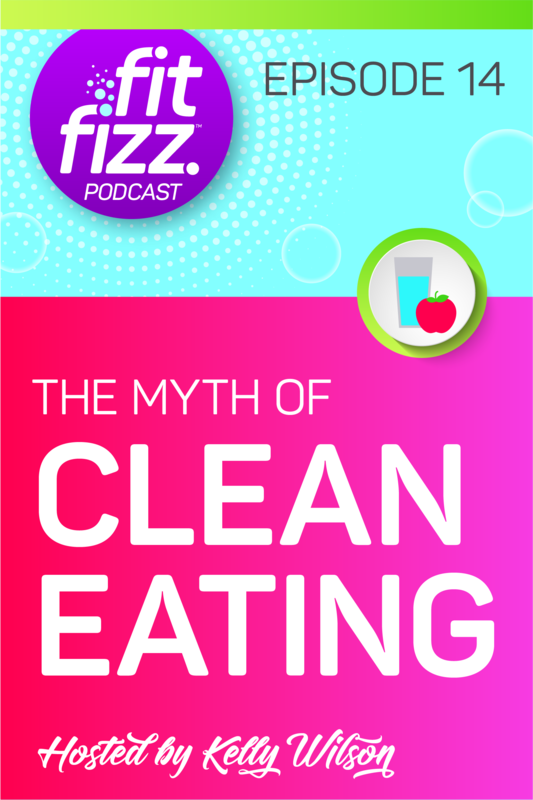 Today I’m addressing what I call the myth of cleaning eating. I say this for many reasons. Whether you agree with me or not, I also want to make the origination of clean eating more well-known. 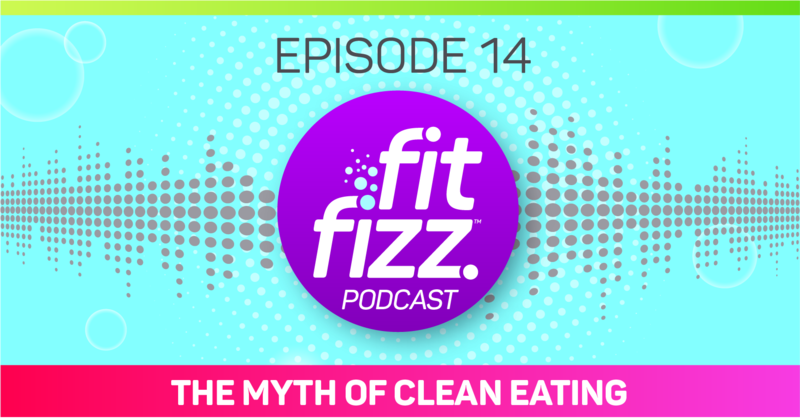 Listen to find out where it started, why I say it’s a myth and the ways that it can be a destructive term to throw around. Later in the episode, I also mention a video that I did on the topic of detoxes and what they’re all about. You can find that video here. Sign up here for the Free 5-Day Flush the Sugar Fiesta! Follow @FitFizz on social media, leave a comment and I’ll follow back! Please subscribe, leave a review and share this podcast with a friend! The information shared is for educational and informational purposes only. It should not be interpreted as an intent to diagnose, treat, cure, heal or prescribe. Please leave a rating or review and share the podcast with a friend.